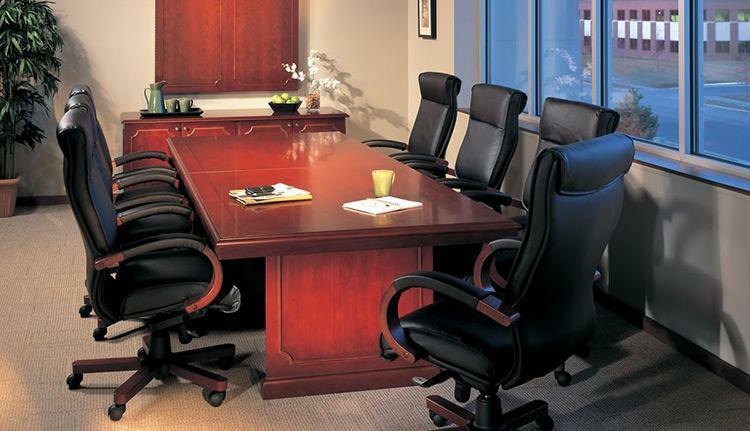 FSS offers the most extensive lines of training and conference room furniture in the market – without exception! 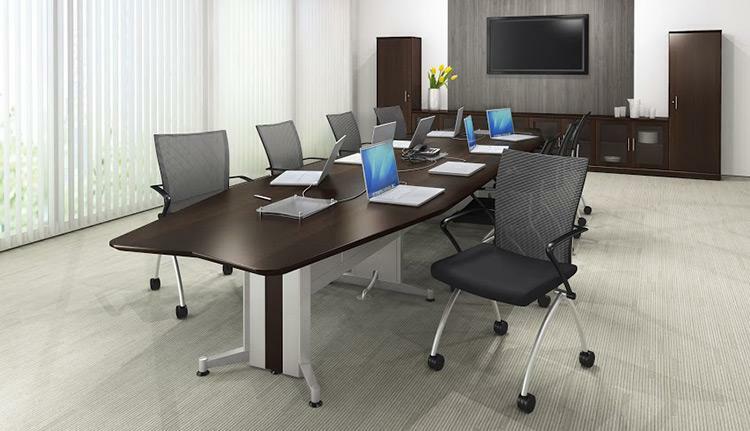 Our conference room tables and chairs are smart solutions for the way people work together, unifying office space while meeting, learning and socializing. It was designed for the fast pace of today’s conference room environment and intensive training needs of even the most progressive of companies. With four different series of tables available, we can provide basic features to fully appointed tables to meet any need and budget. 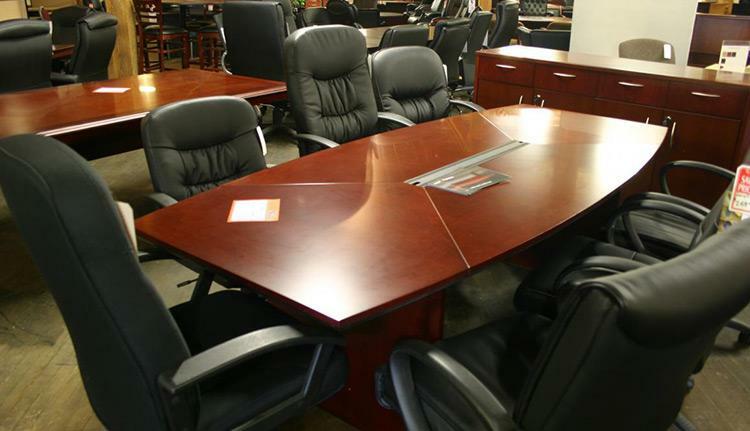 From the design-oriented, yet budget-priced tables and chairs to our top of the line conference room furniture, we are confident in providing the right solution.